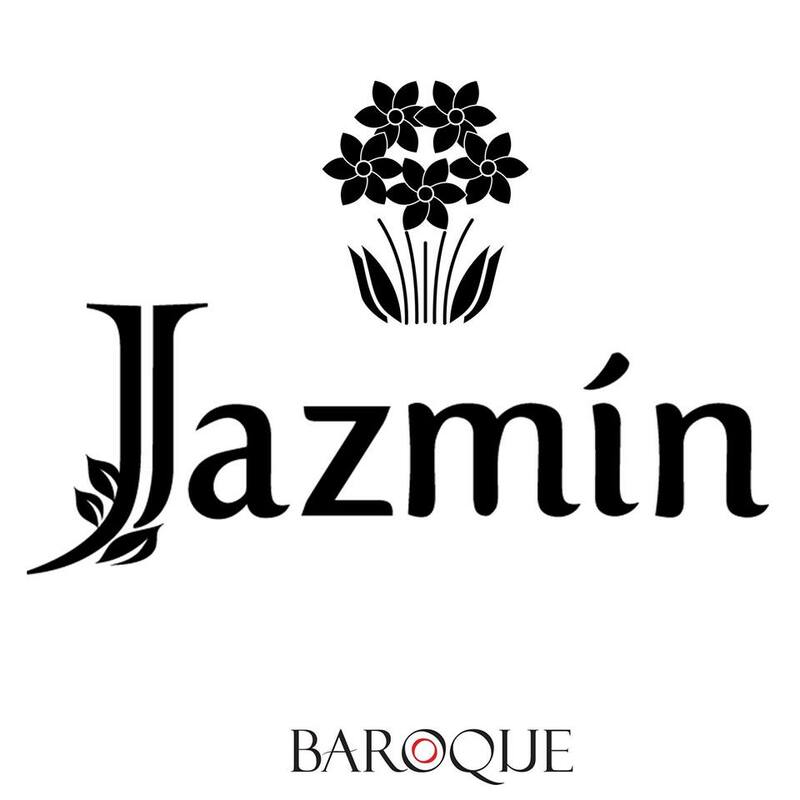 After being recognized remarkably in the embroidered fabric wholesale industry for over 30 years, the creative team proudly launches jazmin offering it’s customers with an Avant-grade variety of exquisite design at affordable prices. Characterized by innovation and originality, Jazmin guarantees a quintessentially feminine and luxury chiffon collection. It isn’t just a collection: it’s the ultimate creation rooted in heritage and legacy of aesthetic extravagance.